The application field of blockchain is growing. Thanks to the technology, it is possible to check the quality of food and beverages, as well as to track their way from the manufacturer to the store. 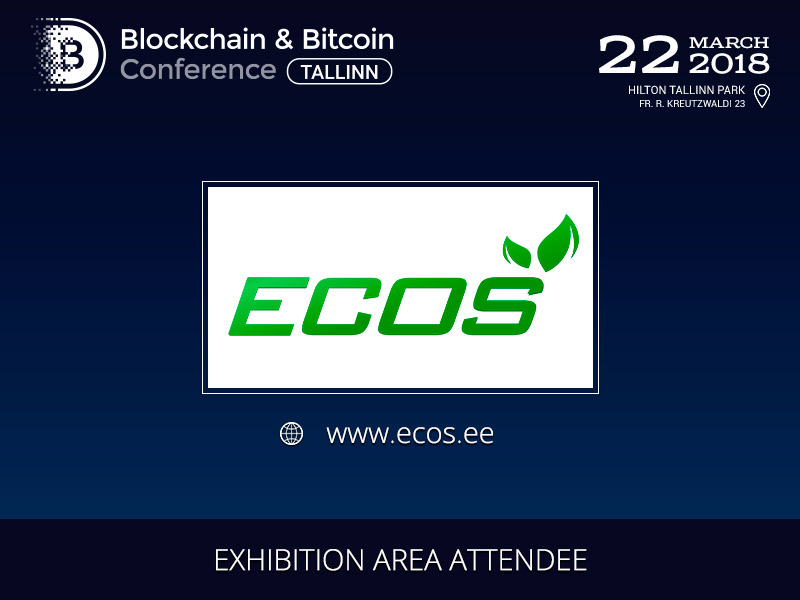 This service will be presented by the participant of the exhibition area of Blockchain & Bitcoin Conference Tallinn – ECOS. ECOS software based on the blockchain technology will allow buyers around the world to find out whether a food product is fake or counterfeit. Using the application, the client will be able to determine its compliance with health standards. To obtain almost any data on raw products, semi-finished products, ready-made food, beverages and alcohol is possible 24 hours a day 7 days a week. The reliability of the information about the product is confirmed by the blockchain-based certificates with a distributed ledger. All participants – manufacturers, suppliers, carriers, regulators and retail chains – will put electronic signatures on such certificates. This data can be traced using the ECOS application. The company also plans to release its own tokens – ECOS. They support smart contracts and will be used for internal circulation. Pre-ICO is scheduled for April 02, 2018. The company will present its products in the exhibition area of Blockchain & Bitcoin Conference Tallinn.